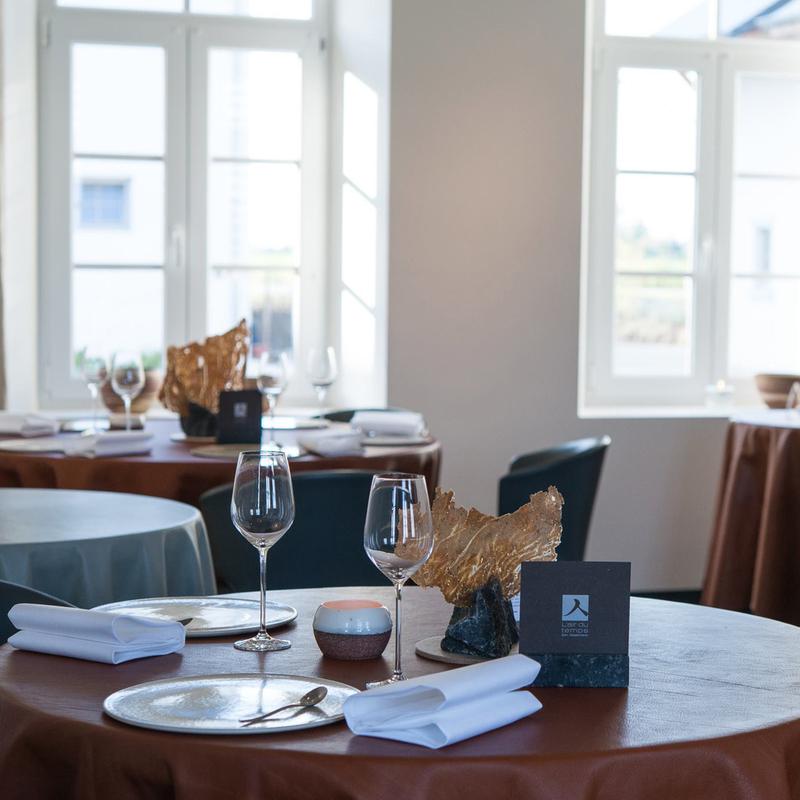 Restaurant: L’air du Temps restaurant, located in Éghezée, Belgium, 45 minutes south of Brussels, combines Belgian and Korean cuisine. 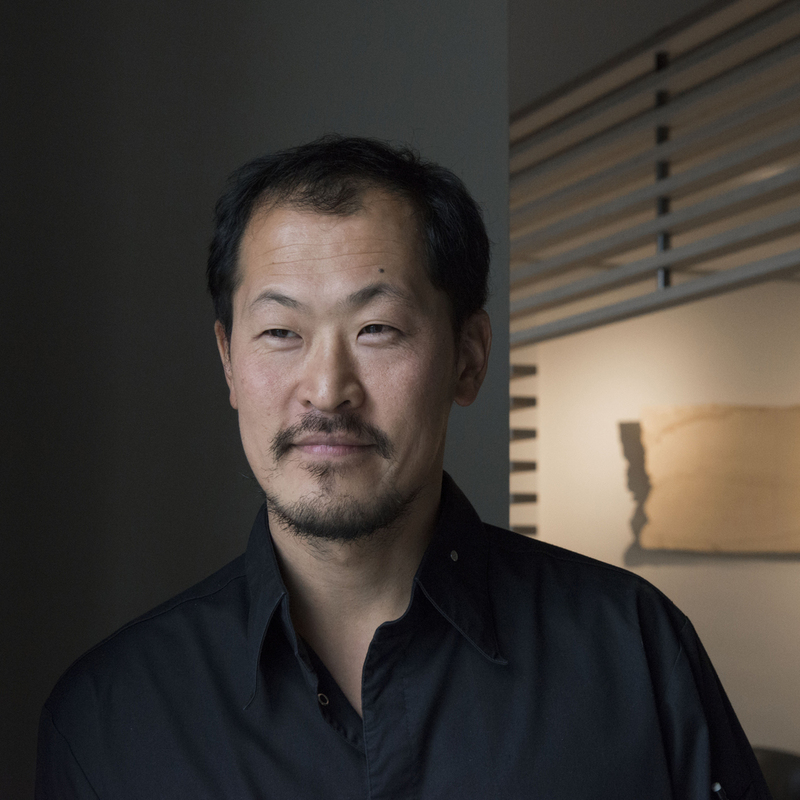 The restaurant’s theme centers on Contemporary Terroir. Terre is French for land. Terroir, with regards to food, signifies sense and uniqueness of place, including soil, customs, technique, people-- all that is involved in producing local cuisine. 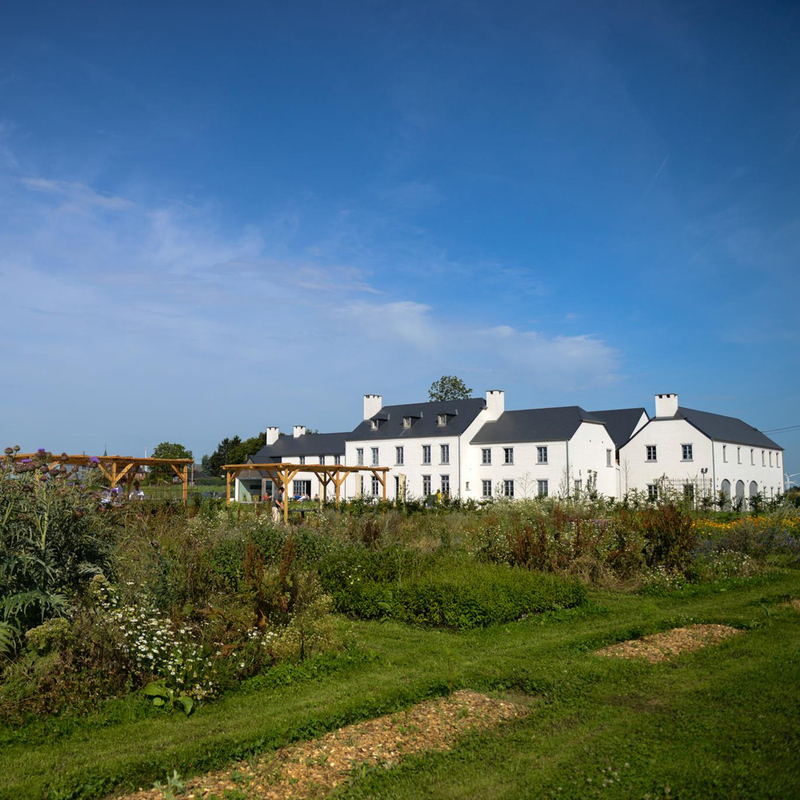 With its two Michelin-stars, the restaurant sits amidst a renovated farm complex where the chef’s team cultivates the majority of vegetables and spices they serve to diners. 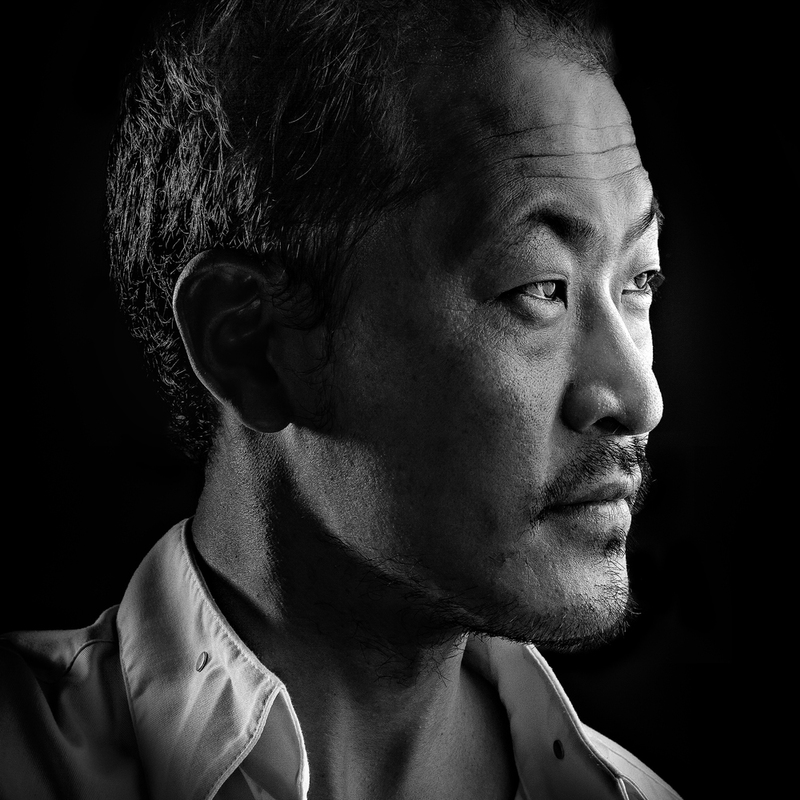 Chef: When Sanghoon Degeimbre was 5 years old, he was adopted into a large Belgian family along with his younger brother. As a child, Degeimbre helped prepare meals for his family and discovered a love of cooking. Degeimbre gained a further passion for food and wine while working in catering and in restaurants. After starting his professional career as a sommelier, Chef Degeimbre became a self-taught chef and in 1997 opened his own restaurant, L'air du Temps. 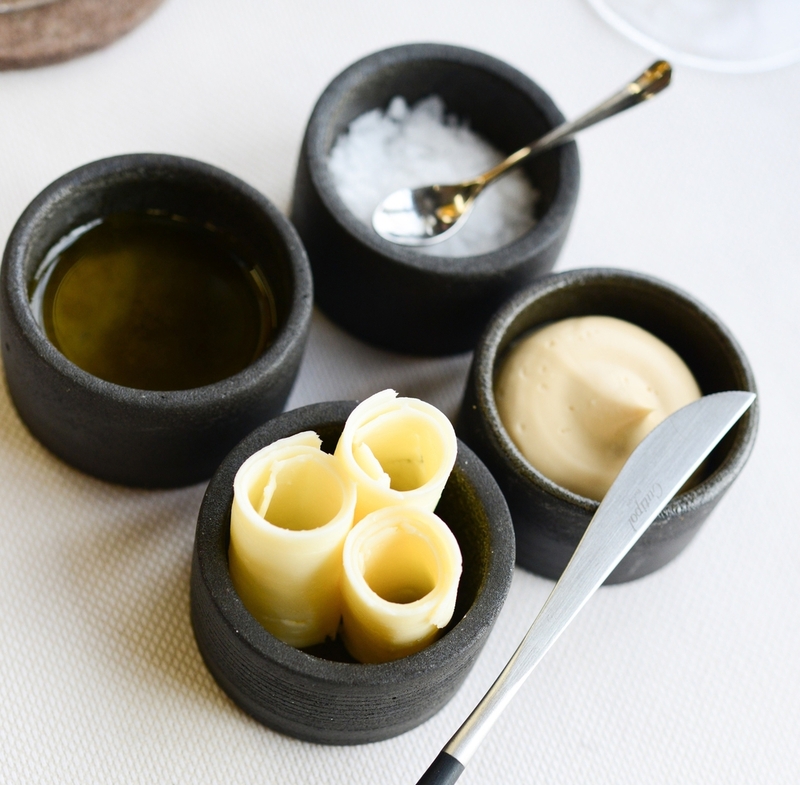 Butter: L’air du Temps serves both a salted butter and a ponzu butter. Ponzu is a citrus-based sauce commonly used in Japanese cuisine. L’air du Temps purchases butter locally from the Van Vynckt farm in Upigny, Belgium. The staff serves their unique butter with homemade bread, olive oil and Maldon salt.